Singapore has a wide spectrum of fantastic restaurants. That’s why a restaurant gift card is a great gift for people that appreciate culinary art, or simply just enjoy good food, drinks and laughter in a good company. To make it easy for you, we have shortlisted of some of our most popular partnering restaurants. 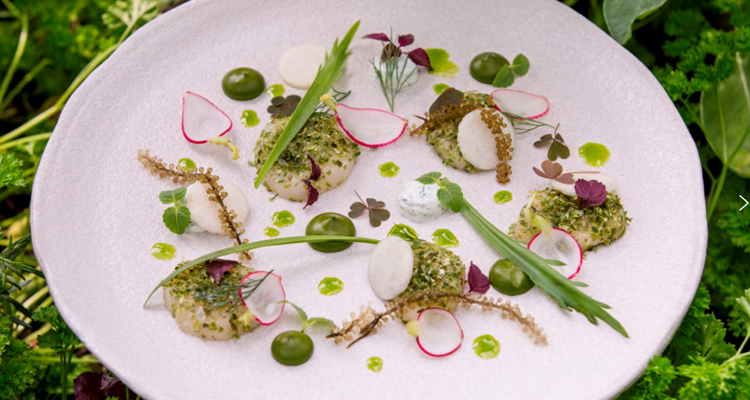 Delight someones palate with a dining experience at one of Asia’s 50 Best Restaurants. This modern Australian barbecue offers casual dining with countertop seating. 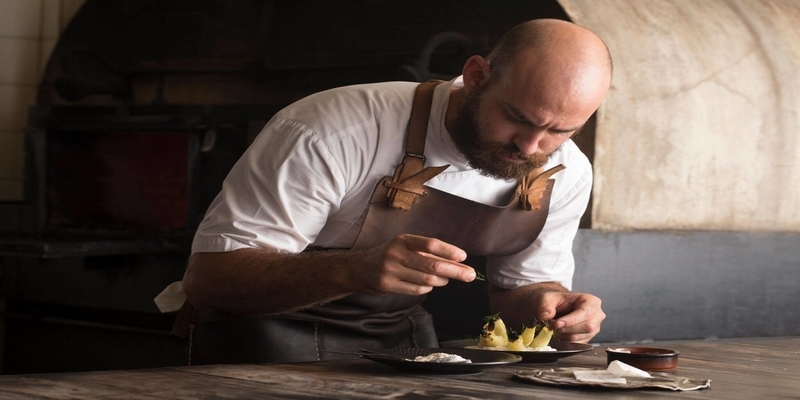 Each seat allows guests to look directly into the open kitchen, where a custom built four tonne, dual cavity ovens and three elevation grills are installed to provide the best smoke-touched dishes Singapore has to offer. So, get someone prepped for a smokey night and meaty morsels at Burnt Ends! There is something very special with this Spanish tapas joint. 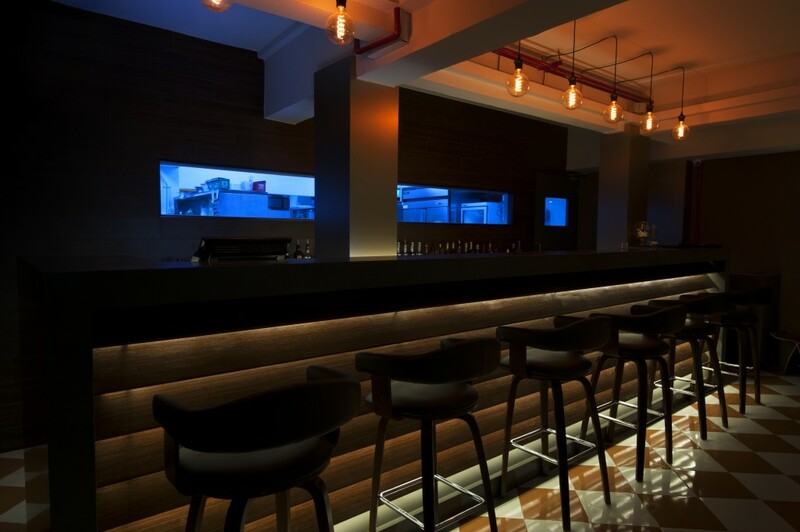 Tucked away at the corner of Jiak Chuan Road, Esquina offers elevated tapas in a buzzy environment with fantastic vibe and food. 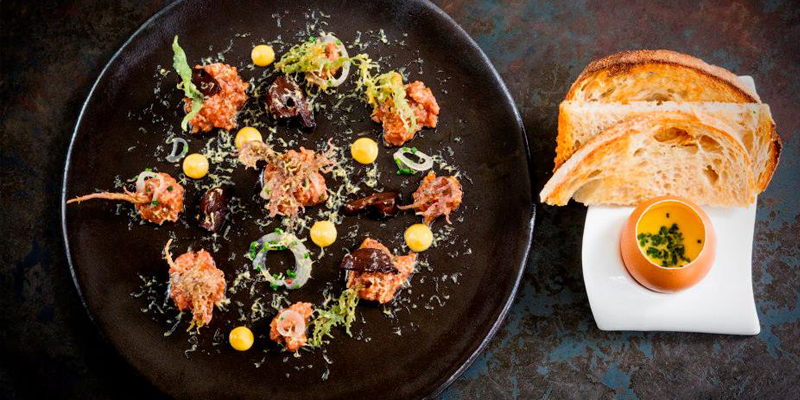 Give someone a taste of Spain in Singapore with a gift card from Esquina! 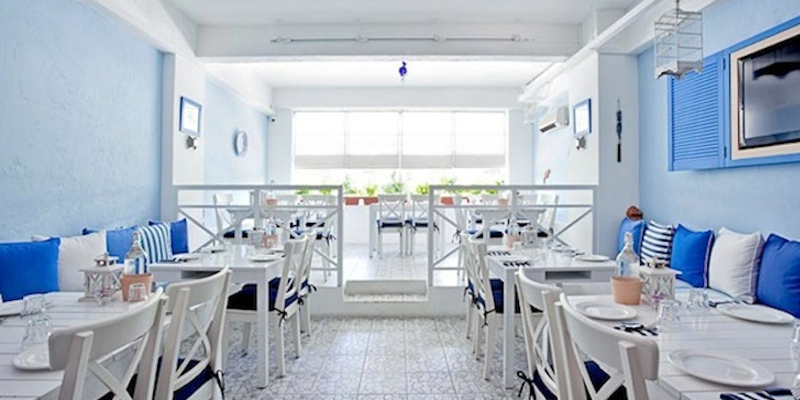 Perhaps it is for the decor that oozes authentic Greek restaurant, or for its impeccable Greek food (or both! ), that makes Blu Kouzina to one of our customers most popular pick in terms of restaurant gift cards. When you want to give someone a unique dining experience, it has to be NOX – Dine in the Dark! Let someone experience gourmet food in complete darkness. A great place for foodies that want to challenge each other to see whom has the best taste buds, or for the loving couple that want to go for an extraordinary dinner date without distracting stimulus. Its warm and welcoming blind and visually impaired staff are happy to share about their lives and give insight to diners in how life is for a blind person. This makes it to a very thoughtful gift and so much more than just a dining experience. Wonderful modern European cuisine in a beautiful setting in the middle of Gardens by the Bay. 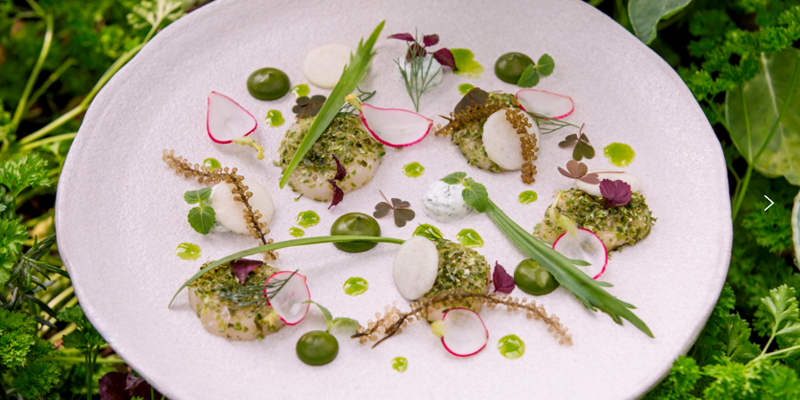 Pollen restaurant is a great place for those who fancy a bit more of a fine dining affaire.